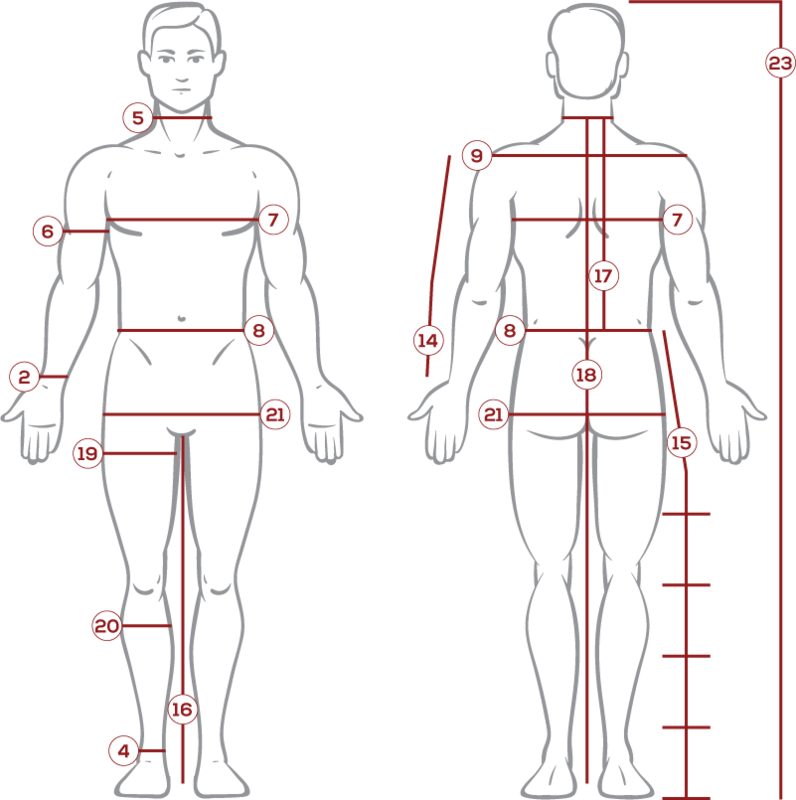 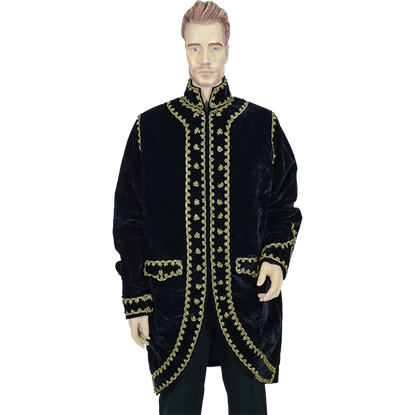 The frock coat first came about during the Napoleonic Wars, and achieved widespread popularity during the Victorian and Edwardian periods, during which time it was a common men's garment. 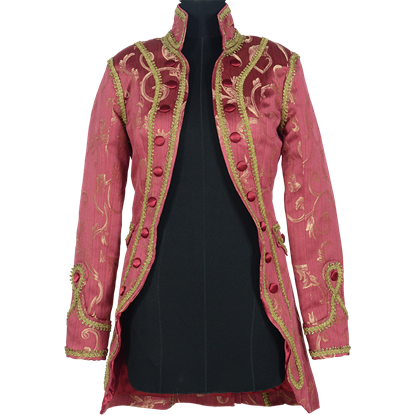 And now, women can enjoy it too, as this Womens Baroque Frock Coat. 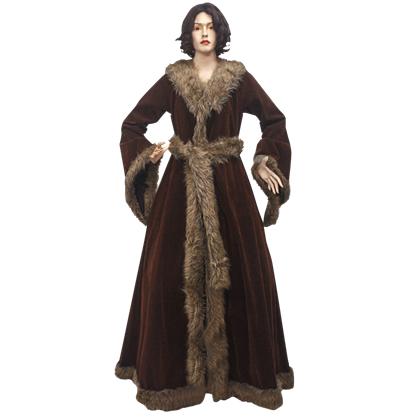 Soft suede texture fabric and faux fur combine to form the Womens Medieval Fur Trimmed Coat, a skillfully handmade garment fit for wintertime reenactment events. 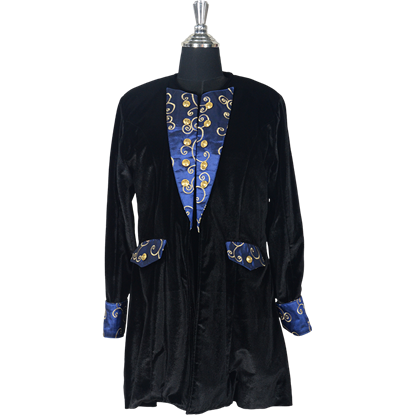 Wear this coat for a look that is simultaneously regal yet rugged. 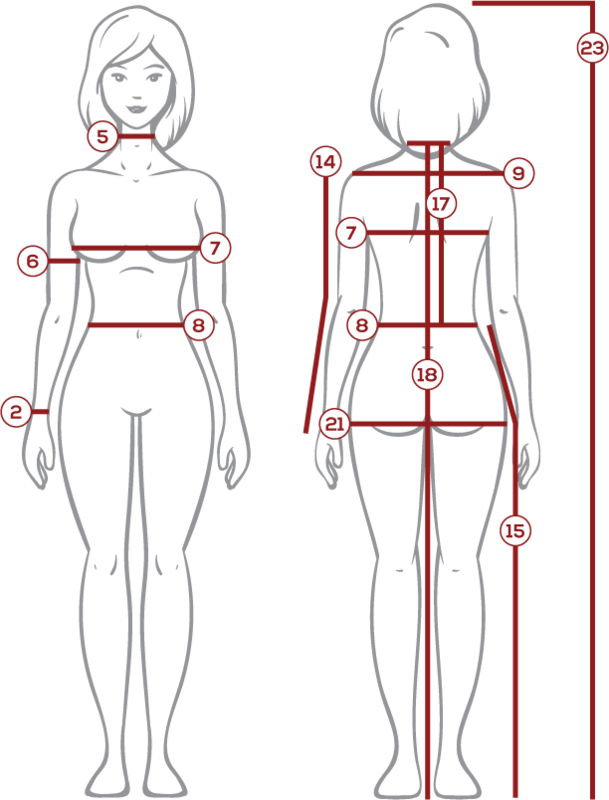 A touch of class and refinement can be had just by adding a great waistcoat to your attire, whether you are wearing modern wear or old Victorian fashions. 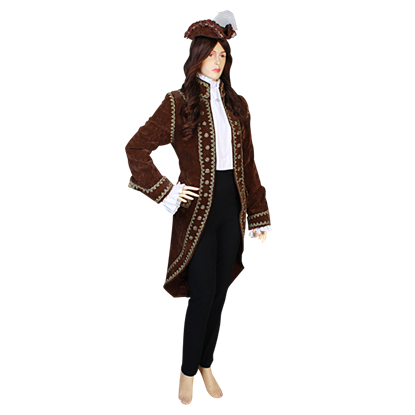 And for the woman who wants to do just that, this Womens Open Baroque Jacket will serve very well. 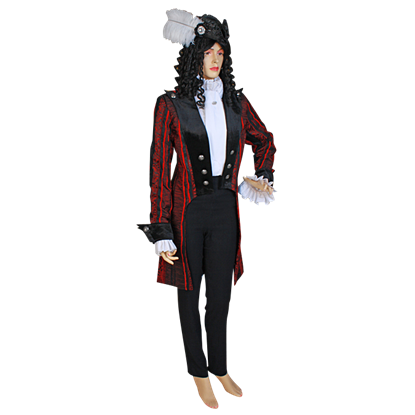 The tailcoat was a popular element of formalwear for gentlemen of note and importance for many years...although there's no reason that women cannot enjoy it too. 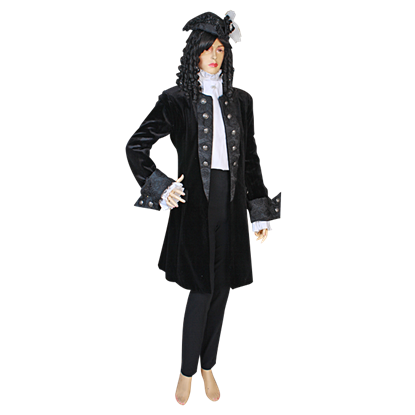 This Womens Victorian Tailcoat is a stunning waistcoat that is tailored to a lady's fit.